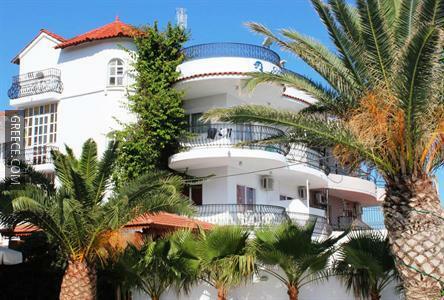 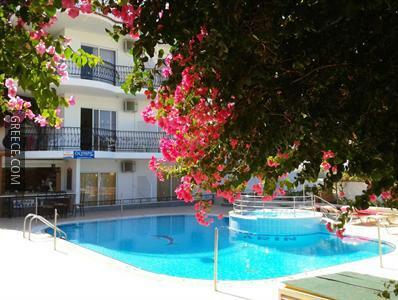 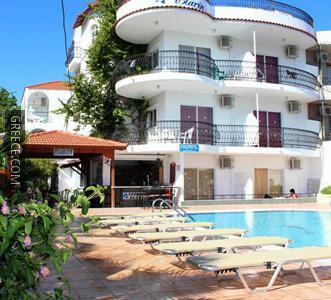 Located within the scenic countryside of Faliraki, the Elarin Studios & Apartments offers comfortable accommodation and a full range of facilities, including a poolside snack bar, an outdoor pool and free parking. 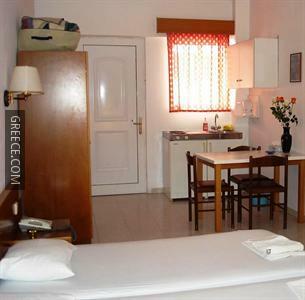 It offers panoramic countryside views and 4-star apartments. 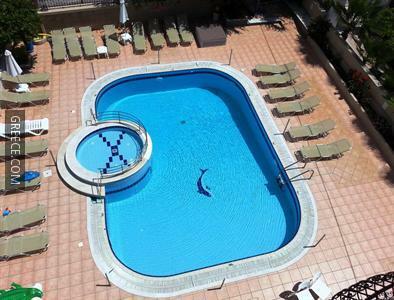 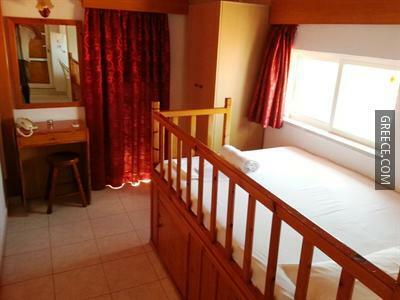 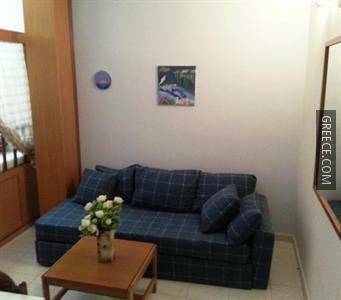 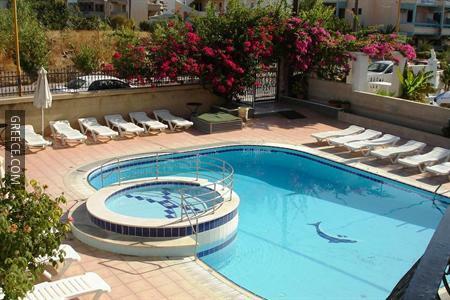 The Elarin Studios & Apartments offers a kids pool, a currency exchange and family rooms. 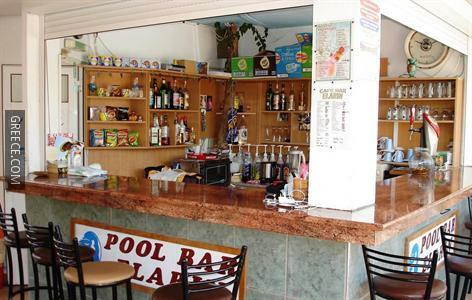 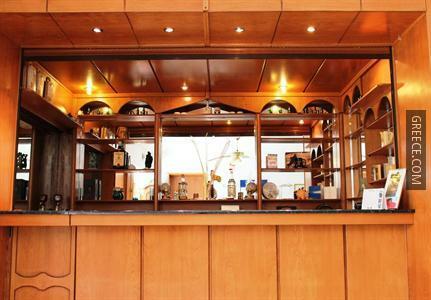 Guests are also able to take a dip in the pool and enjoy a drink at the poolside bar. 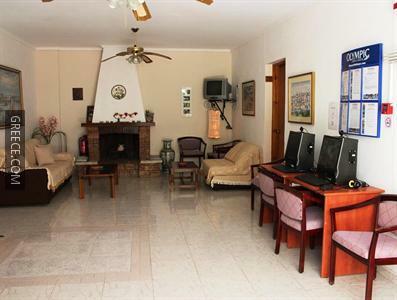 Guests can stay connected with the property's standard wireless internet connection. 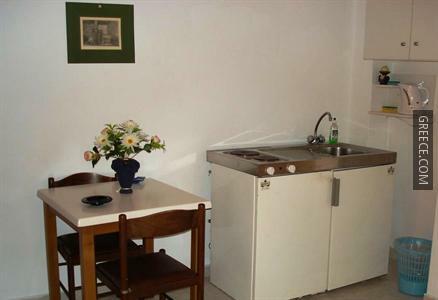 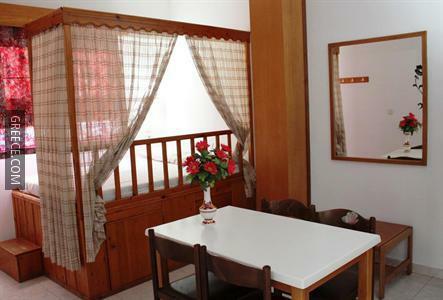 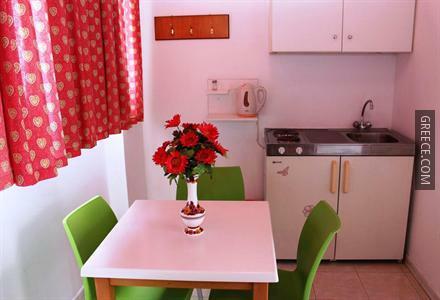 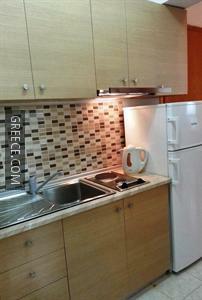 The apartments at the Elarin Studios & Apartments were renovated in 2004 and feature tea and coffee making facilities, a kitchenette and a refrigerator. 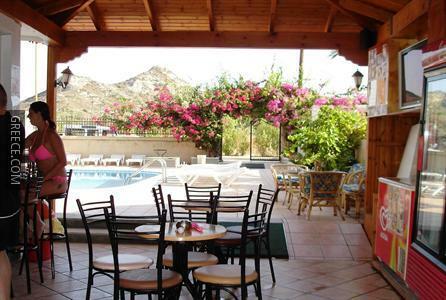 For guests who enjoy discovering local eateries, there is a good selection right on your door step. 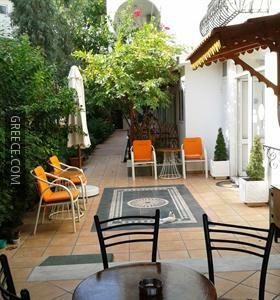 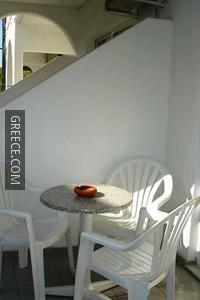 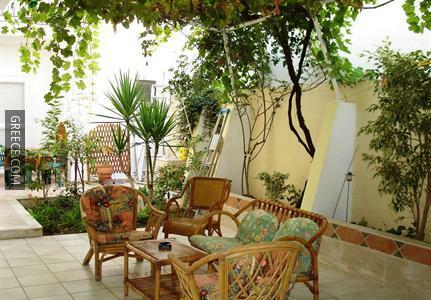 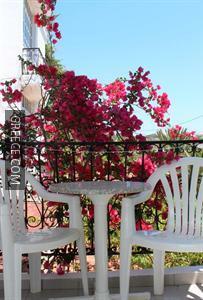 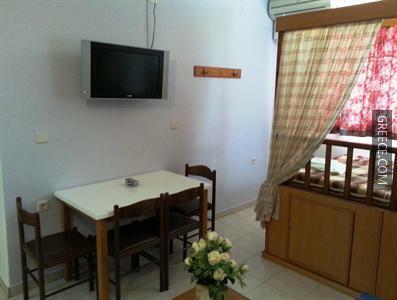 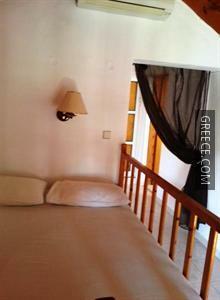 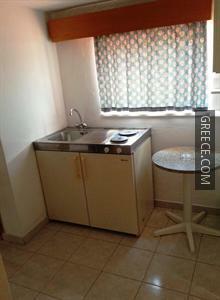 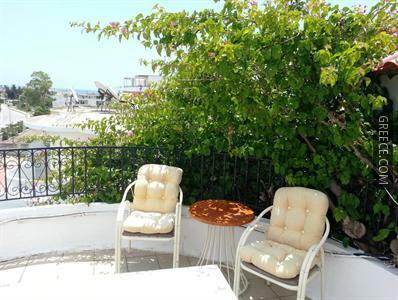 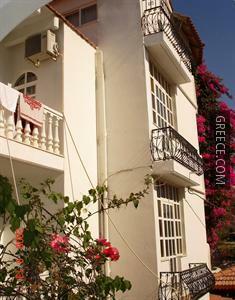 Rhodes City and Ialysos are both within easy driving distance of the property.